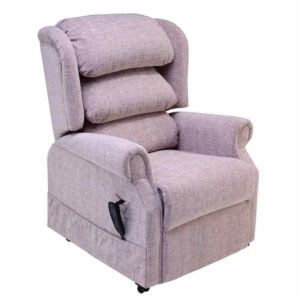 Our rise and recline chairs below are operated by a handset that remotely allows users to recline the back support, as well as raise the footrest in order to find a comfortable position. 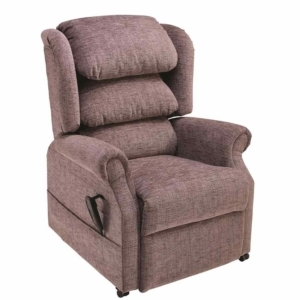 Our suppliers of rise and recline chairs include Electric Mobility, Repose, AJ Way, Sherbourne, Royams and more. 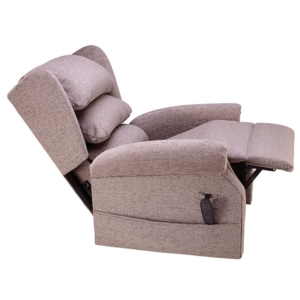 Many of their products can be found below as well as in our showrooms. 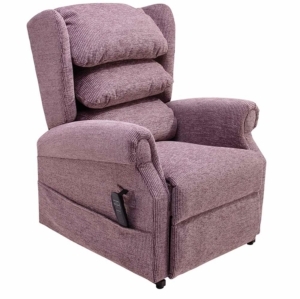 Contact your local branch in order to check the stock or showroom model of any product that you may like to try before you buy or call 0800 652 8533. 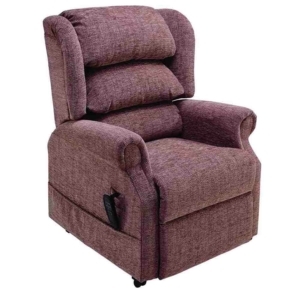 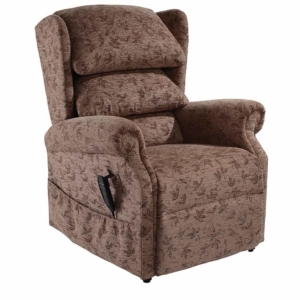 Our range of fabric recliner chairs can seamlessly blend with your décor, and add to any room you place them in. 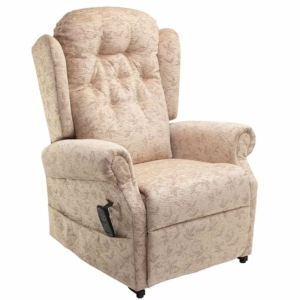 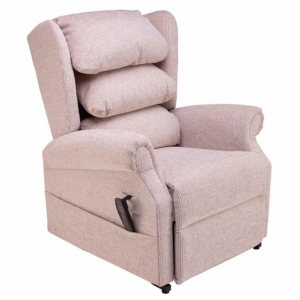 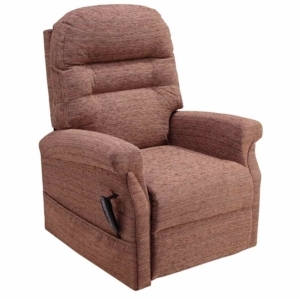 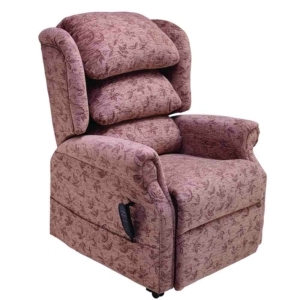 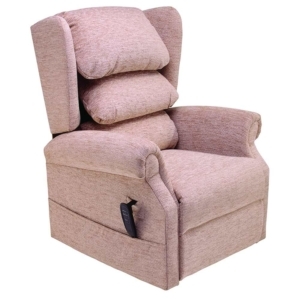 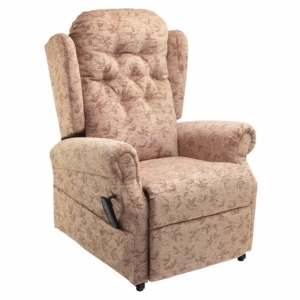 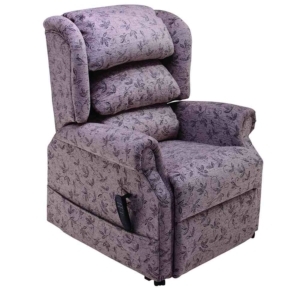 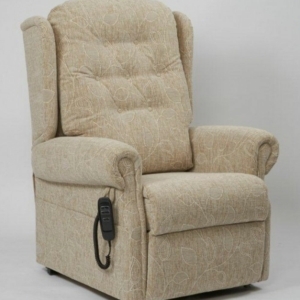 Our Matterdale Waterfall Back recliner armchair is one of our most popular. 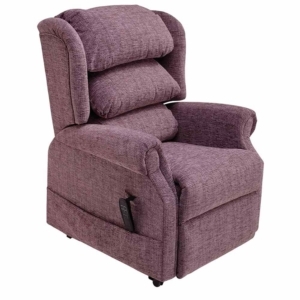 With its beautiful design and colour, this chair will blend with your surroundings perfectly. 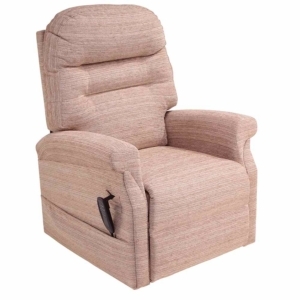 If you’re looking for something a little more out there, why not take a look at the Ennerdale? 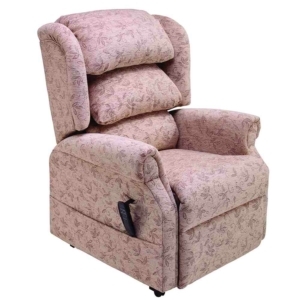 This chair comes in a striking rose colour. 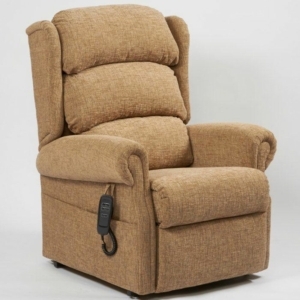 Let us help you in finding the perfect rise and recline chair for you.